First, check that your smartphone or tablet is wirelessly connected to the DIR-505.-á Sometimes these devices switch wireless networks without notifying the user. 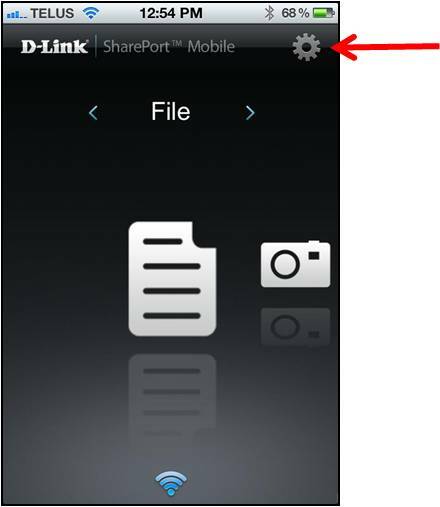 In order to view website visited from users through the mydlink app or website your mydlink DIR-868L router must be registered to a mydlink account. 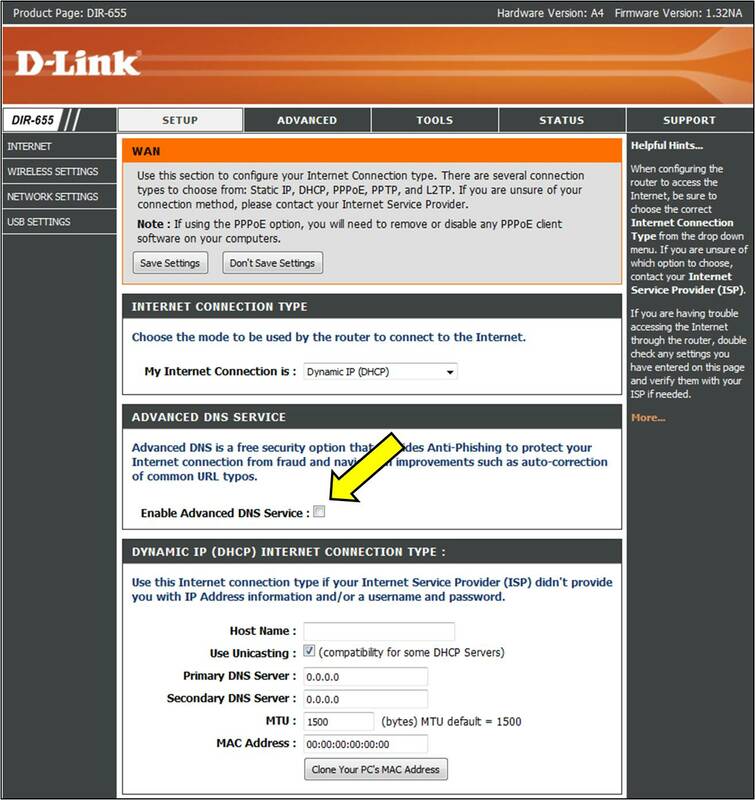 Step 2: Select your router to bring up the D-Link DIR-868L Router Status page. 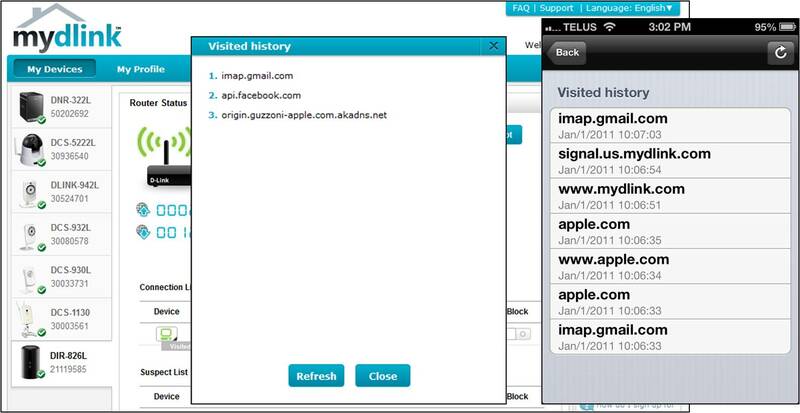 Step 3: Under the Connection List, click on the arrow at the right corner of the computer icon next to the selected user and select Visited History. 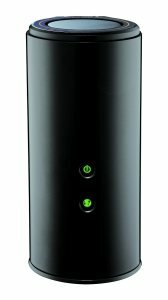 D-Link DIR-868L wireless AC1750 Router: Is It The Most Powerful Wireless Router? 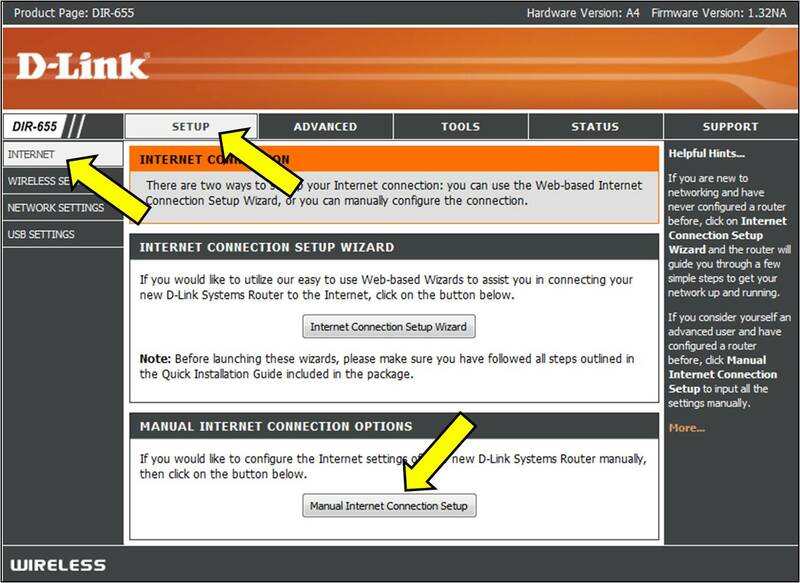 The best way to navigate through any network is by using a router, but beware all routers are not created equally. One of the best dual band wireless router you can use today is the D-Link DIR-868L, which is designed to enable the efficient flow of your network bandwidth, with robust security features. The D-Link Wireless AC1750 Dual Band Gigabit Cloud Router is designed to deliver reliable next generation coverage and wireless speed to all your digital Wi-Fi devices. When you look closely at the D-Link DIR-868L, the unique cylinder shape is bound to catch your attention. This type of design makes it difficult to place the router in any angle you want or mount it on a wall. Not been able to place it on your wall won’t matter much, as you’re getting the router to enable faster connections and give you uninterrupted Wi-Fi. This premium wireless router comes with dual band speeds of 450 and 1300Mbps, and has features that helps the device avoid interferences in your connections. This best Wi-Fi router is what you need to stream HD video, games, TV shows, and connect multiple devices all at the same time. Since this router uses the latest most advanced routing AC technology, it also has features that makes it compatible with the old still popular 802.11a/b/g/n technology. This most powerful wireless router has free mobile apps designed for easy setup, instant remote monitoring, and quick and immediate access to digital contents from anywhere using your tablet or smartphone. The d link cloud router is truly optimized to support instant free internet access, file sharing, online gaming and video streaming. It uses a special SmartBeam technology which comes with the power to enhance your Wi-Fi connection. With this dual band router, you’ll be able to access media on the 5GHz and 2.4GHz frequencies at the same time without losing signal power. The simple design do come with some limitations. It only has two different color lights, which are the internet and power buttons. 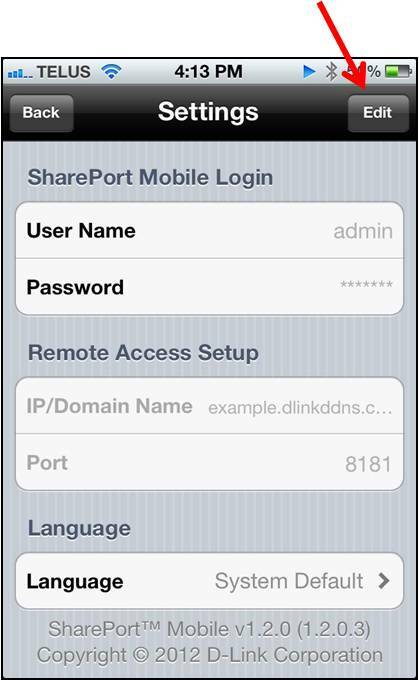 You should be aware that the device cannot be used as an access point or media bridge, as is common with other premium wireless routers. 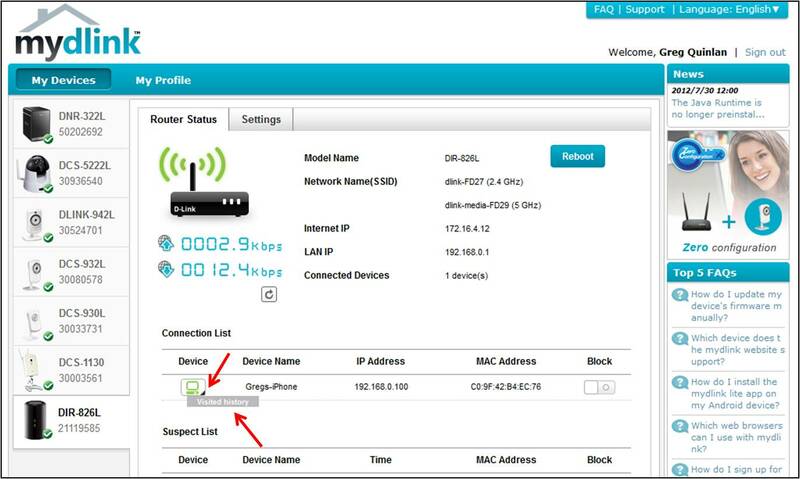 In simple terms, you can use it as an 802.11ac client for best Ethernet-ready devices. 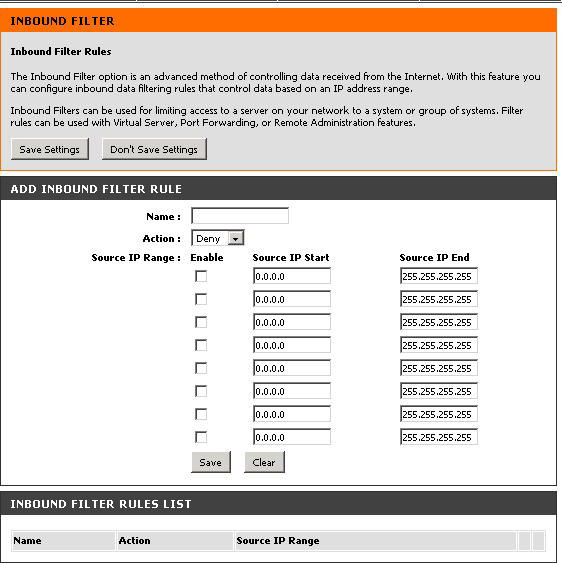 Regardless, you’re able to still connect to the internet via Ethernet as an 802.11n client. If these features are truly important to you, you can buy a separate device to use to help with those features you require.